Facing that unsightly grout on your bathroom tiles is a nightmare for most homeowners. It not only ages your tiles and makes them look dirty and foggy, but it also poses health risks with the growth of mold and mildew. Here are some easy, natural ways on how to clean mold in shower grout naturally, and get rid of those nasty grout stains forever. Vinegar is a strong, acidic and versatile liquid that inhibits the growth of bacteria and mold, effectively cleaning and disinfecting your shower tiles. Mix one part vinegar with one part water such that you create a diluted solution of vinegar and water. Add this into a spray bottle for easy application. Spray the solution on your shower tiles and allow it to sit for a few minutes. Use either a sponge or a brush to scrub away at the grout and mold. Add some pressure to really get rid of any stubborn stains from your shower. You can also spray this solution every day after your shower, or even 3 times a week just to keep your shower tiles clean and prevent the further growth of mold and mildew. Baking soda is another versatile product which you can use on your shower grout. Dip a sponge, a toothbrush or a grout brush in this solution and rub it in circular motions on your tile grout and mold. Apply enough pressure to actually get deep into the mold and remove it completely. If it is getting dry, you can spray a bit of your vinegar solution on top of this. This will cause the baking soda to foam up. Use this foam to scrub harder and get rid on any stubborn stains on your shower tiles. The abrasive nature of baking soda will remove the mold, grout and also brighten up your bathroom tiles. If the mold on your grout is really stubborn, often, baking soda and vinegar will only remove most of it and still keep some residue alive. For this, hydrogen peroxide can be a lifesaver. Add some hydrogen peroxide in a spray bottle and spray this on top of your shower tiles. Alternatively, you can also add some hydrogen peroxide to a solution of water, vinegar and baking soda. Spray this solution on your shower tiles and allow it to sit for a few minutes, before scrubbing down the grout and mold on the tiles. This should effectively remove all the residue of mold, mildew from your shower tiles and grout. 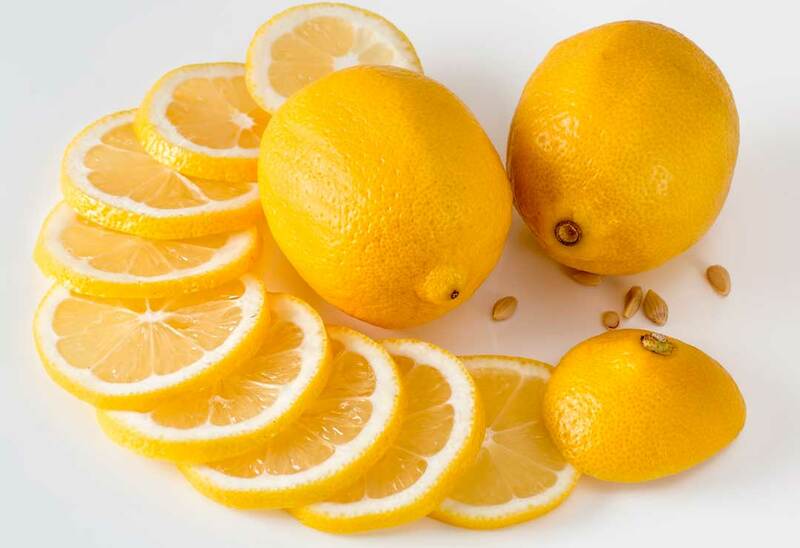 Just like vinegar, lemon juice works very effectively to control the growth of mold and mildew on your shower tiles. In a spray bottle, mix a solution of lemon juice, water and some baking soda. Spray this solution on your shower tiles and allow it to sit for about 10 to 15 minutes. Using a toothbrush or a grout brush, scrub away at the tiles to remove all stains, mold, and mildew and grout effectively. You will need to add quite a bit of elbow grease to remove the tough, stubborn stains from your shower tiles. 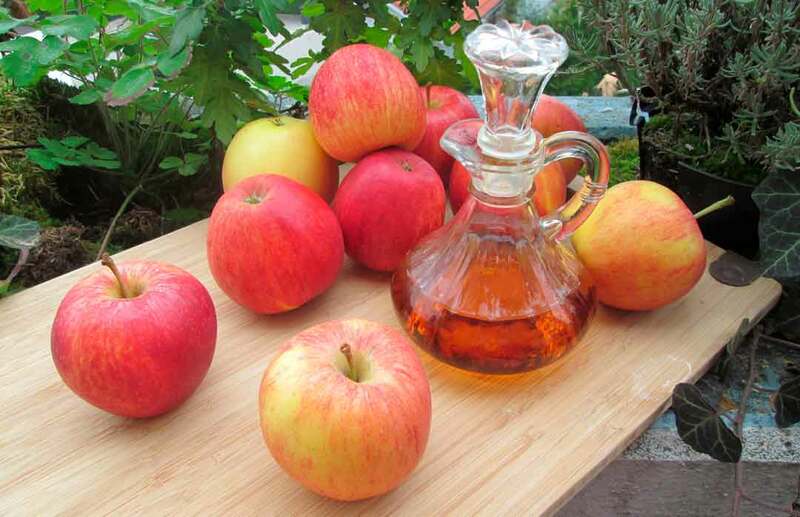 Apple cider vinegar has several health benefits which we all know of, but did you know this a solution of this magical ACV can also help in cleaning your shower grout and rid them of mold and mildew? Make a solution of ½ cup apple cider vinegar and ½ cup water. Apply this mixture to your shower tiles and grout and allow it to sit for just a couple of minutes. Using a grout brush or a toothbrush, work into the grout to remove the mold and clean the shower grout properly. Wipe down the surface of your shower tiles with a clean cloth and some warm water. 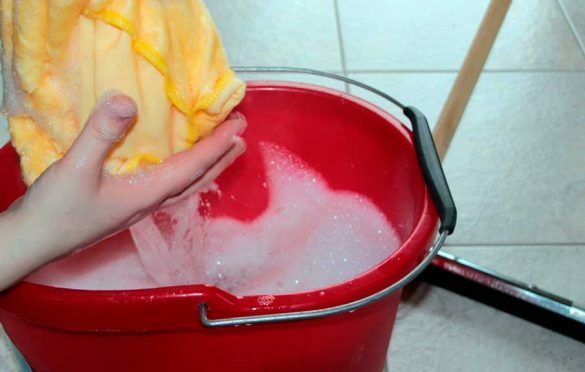 Wipe down your bathroom tiles with a soft cloth or a sponge which has been dipped in vinegar. For this solution, you do not need to use a diluted solution of vinegar, but can opt for a full strength vinegar solution. 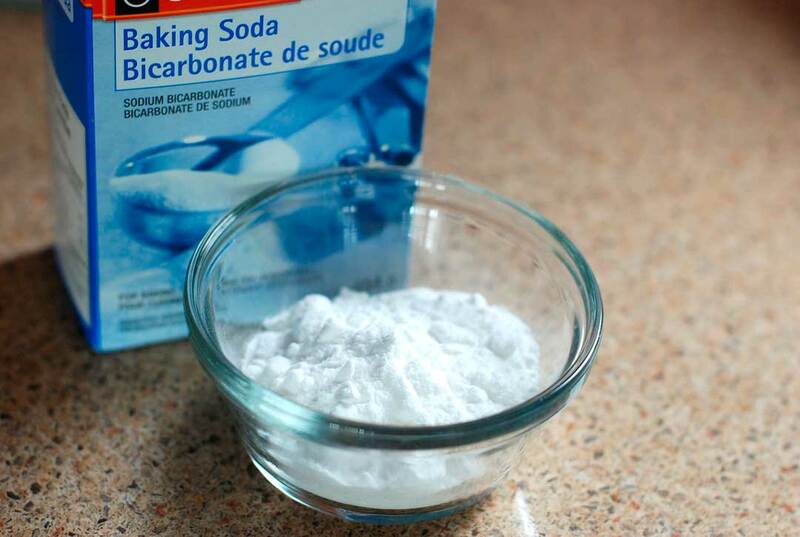 Create a mix of borax, baking soda, washing soda and liquid castile soap. Apply this mix on your shower tiles and allow it to sit for a few minutes. Vigorously scrub down the tiles with a brush to remove all the stubborn stains from your tiles effectively. Mold not only looks disgusting on your beautiful shower tiles, but it can also be detrimental to the health of those using the shower. Mold requires a hot, steamy environment with lots of moisture to thrive, and your bathrooms are the perfect environment for this to occur. Grout gives this mold an uneven and porous surface which makes it even more of a merry place for mold to thrive in. Installing an exhaust, a dehumidifier or fans in your bathroom and switching them on after a shower. Opening up the windows and doors to allow the steam to flow out naturally. Wiping down your shower tiles after a shower to eliminate condensation and moisture. Regular use of natural cleaning products on your bathroom tiles, as the ones mentioned above. You can make a mixture of water, vinegar and add about 10 drops of tea tree essential oil in a spray bottle and spray this on your bathroom tiles a few times a week. This will effectively stop the growth of grout, mold and mildew on your tiles. If none of these tips help you, there are special commercial cleaners that will help you remove that nasty mold. Follow this link and read more about it. I never thought to use vinegar on mold in grout. I have those bleaching sprays but the smell gets to me in our small bathroom because it’s not very ventilated. Thanks for sharing these awesome tips! I always try if something natural will work. If not then I move on to special products. This is some really good information about how to clean mold up. It is good to know that it would be smart to try using apple vinegar and water to clean up the mold. Personally, I would want to get a professional to get rid of the mold for me.